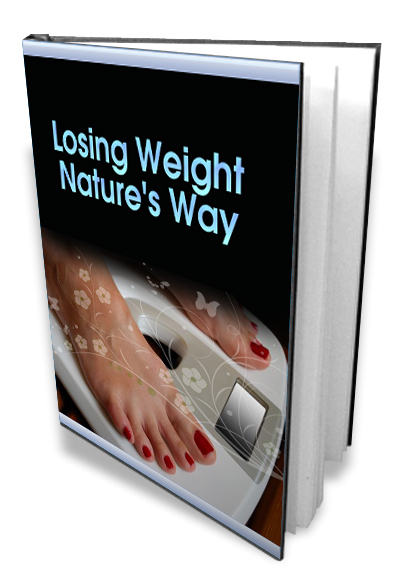 Natural Weight Loss Ebook 41 Pages - Fast Results! Finally... A Natural Weight Loss Cure That Really Works! No medications & No bogus cures! ARE YOU READY FOR PERMANENT NATURAL WEIGHT LOSS? If you are seriously overweight or obese, I would like to congratulate you for grabbing your copy of ‘Losing Weight Nature’s Way’ because this one simple act represents a significant step forward. You Must Make The First Move Now! Not only will you experience a major psychological breakthrough, but you will also learn exercises that release calm into your body. You will learn to eat foods that calm you. By the time you are done, you will be feeling confident and like your former self. Get your copy now - This 41 page Ebook delivered instantly via email once payment is received.